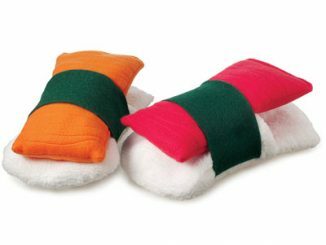 Part of what makes sushi so delicious is its colorful presentation; the black nori seaweed against beds of sticky white rice topped with fresh red tuna and orange salmon, contrasted with greens from the cucumber, avocado and wasabi next to pink pickled ginger. 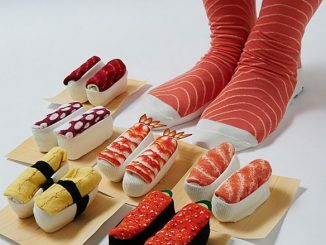 Sushi looks a lot like candy and as a result tastes so much better than what you’d imagine raw fish flesh to be. 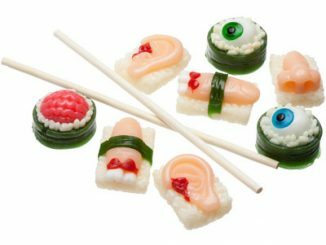 With the Popin’ Cookin’ Happy Sushi House Candy Making Set, you have everything you need to turn candy into its alter-ego: sushi, grape-flavored in fact. 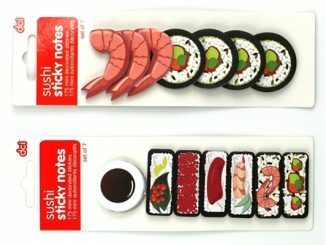 Just add water to make. The package comes with a multi-compartment tray, mixing utensils, squeeze bottles, and packets of powder. 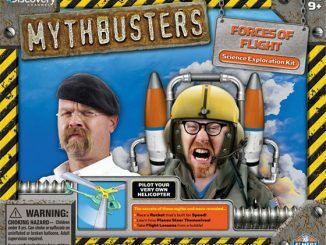 My guess is that the powder is gelatin-based. 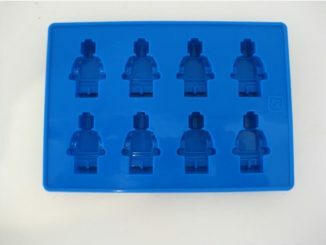 In each compartment in the tray, water gets filled to the line. Then you add each packet to its designated compartment and mix well. 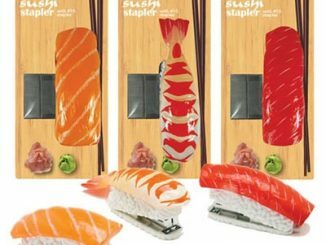 The patterns on the tamago (egg) and maguro (tuna) molds give the candy realistic, sushi-like texture. 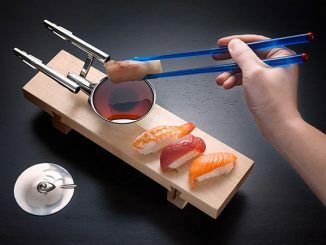 The coolest part is making the roe, or salmon eggs. Using the squeeze bottle, take some of the orange solution and add droplets into the plain water compartment to form beautiful, transluscent spheres. 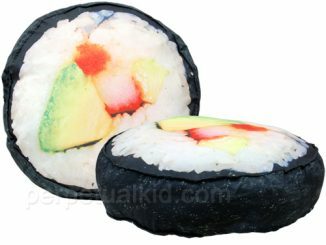 The rice and nori are manipulated a bit like Play-Doh. 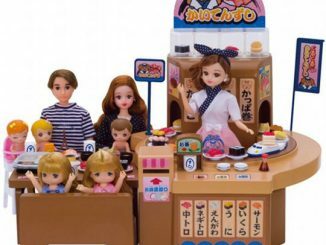 The candy making kit comes from Japan, so you might need to consult You Tube to guide you through the steps, in case the instructions are written in Japanese. The process looks really simple and fun, though. 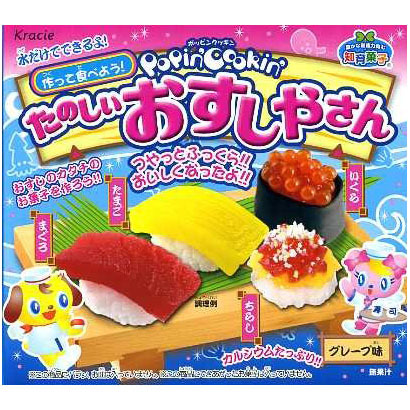 You can find the Popin’ Cookin’ Happy Sushi House Candy Making Set at Amazon.com for $7.80 per kit. 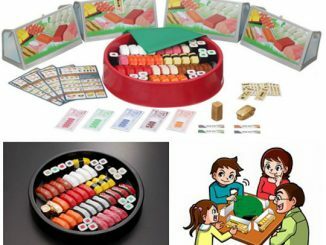 For more sushi chef activities, check out this Tokujo Sushi Jan Game.